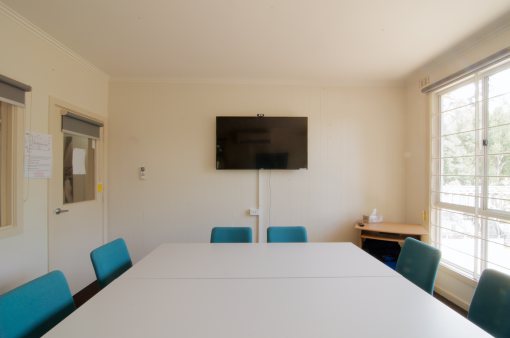 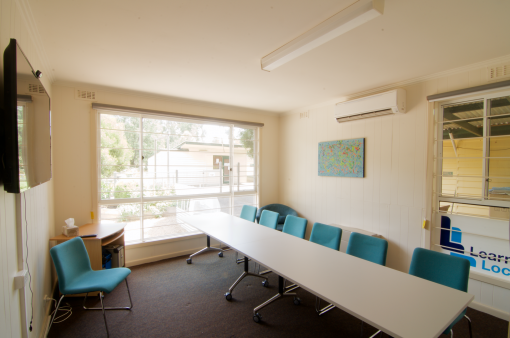 Ideal space for intimate business/community group meetings, training sessions & workshops. 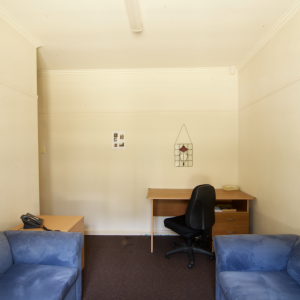 The “Dining Room” is our most popular space. 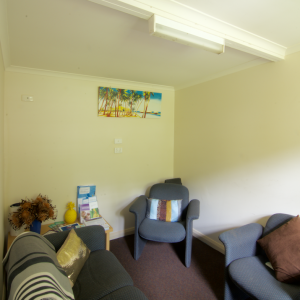 A carpeted room, this room offers all the latest technology including TV, USB/HDMI & laptop connection and Wi-Fi. 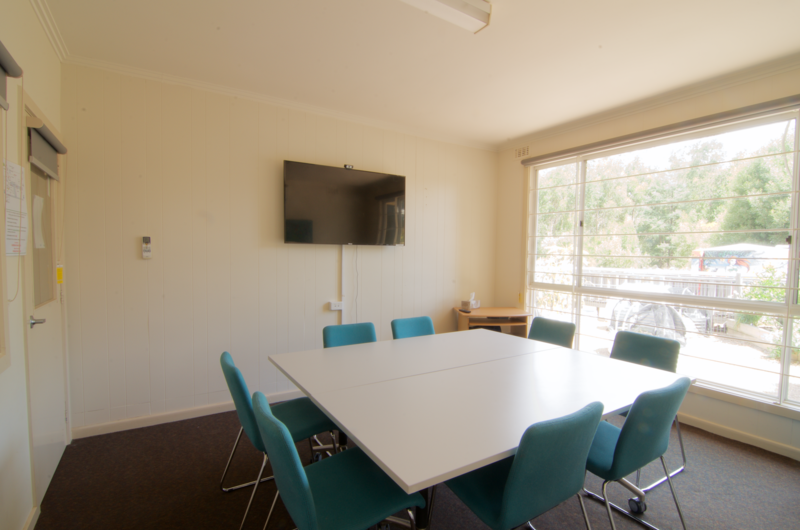 Carpeted through-out this rooms windows over looks our community garden, it really is the ideal space for an intimate business/community group meeting, training workshops and so much more.